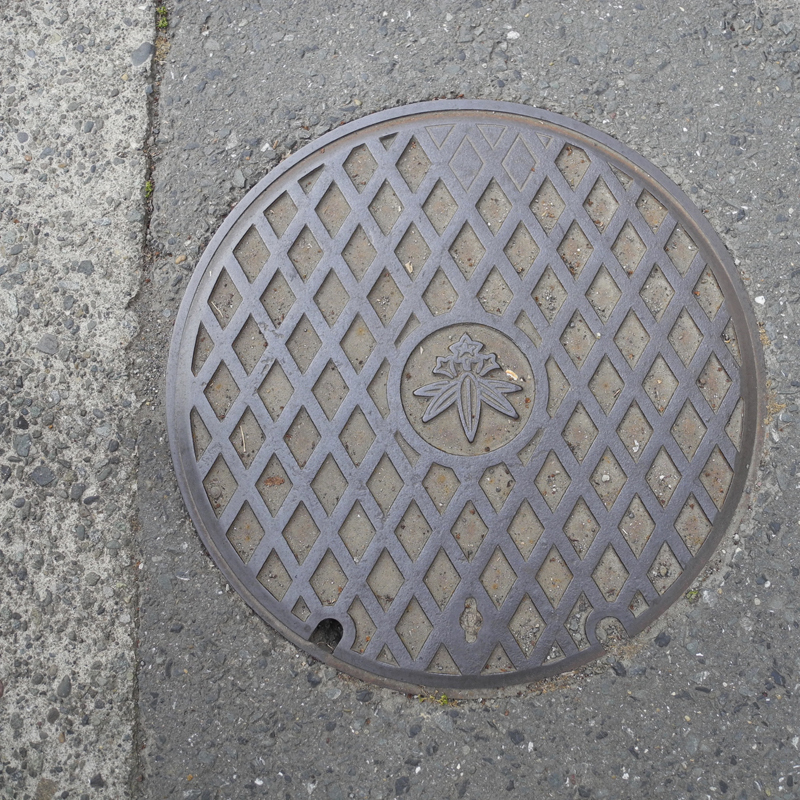 Photo series documenting the unique man hole covers of Japan. Neighborhoods, cities and towns commission custom man hole covers depicting a point of cultural pride to the area. This is a series of 40+ images.